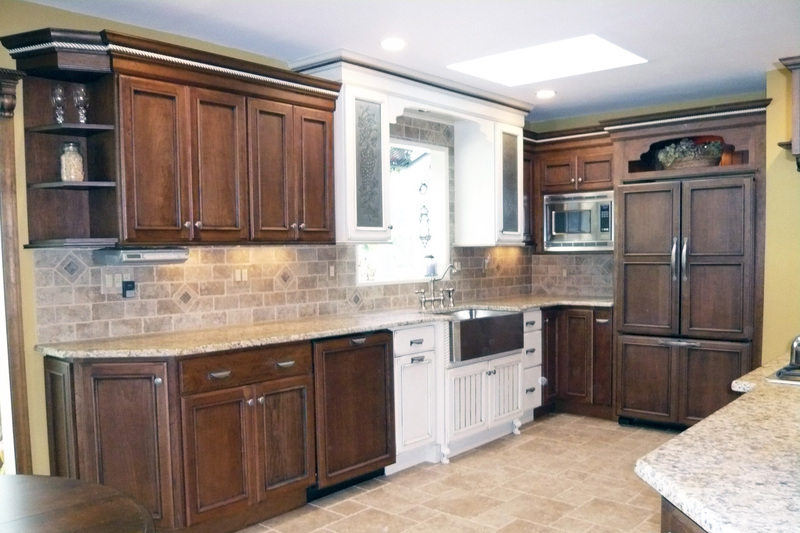 Double wall ovens are great, but in this case, they would have taken away too much valuable countertop space. 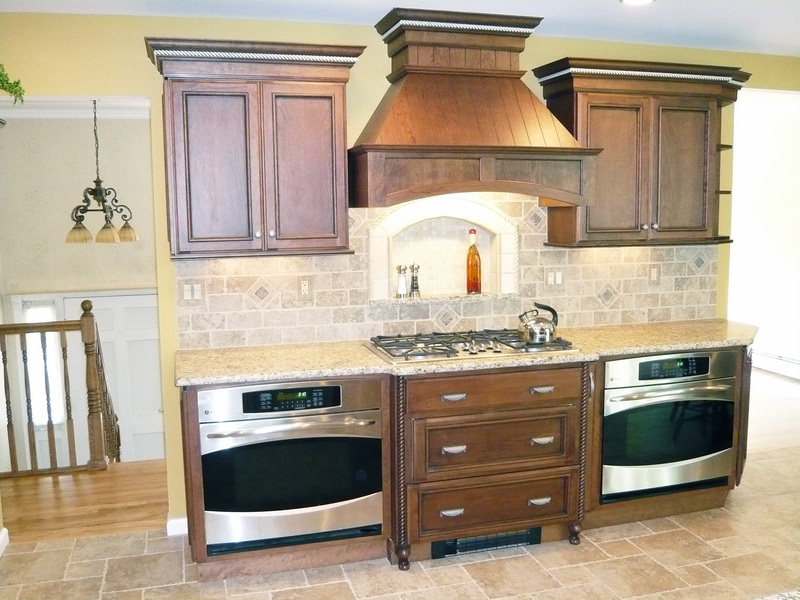 However, the homeowner wanted two ovens. Here is what we did. 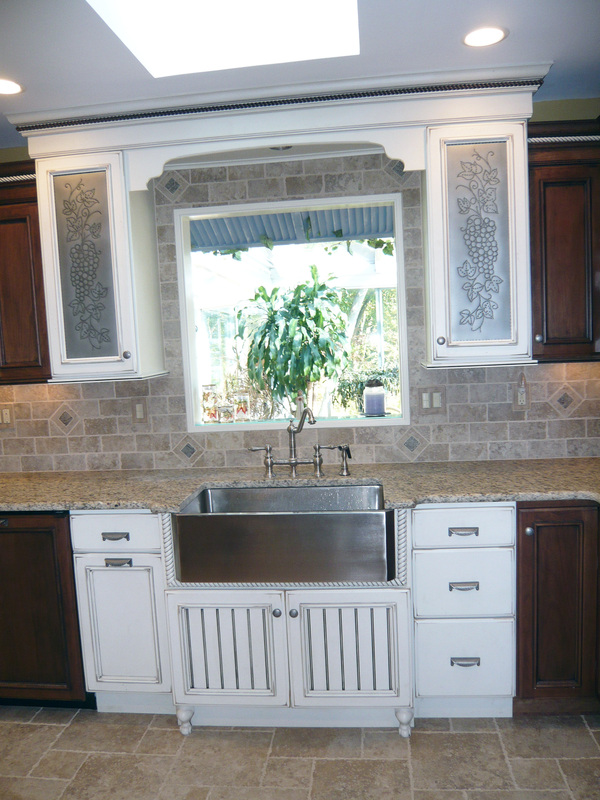 Two wall ovens were placed in base cabinets. The result is both functional and beautiful. 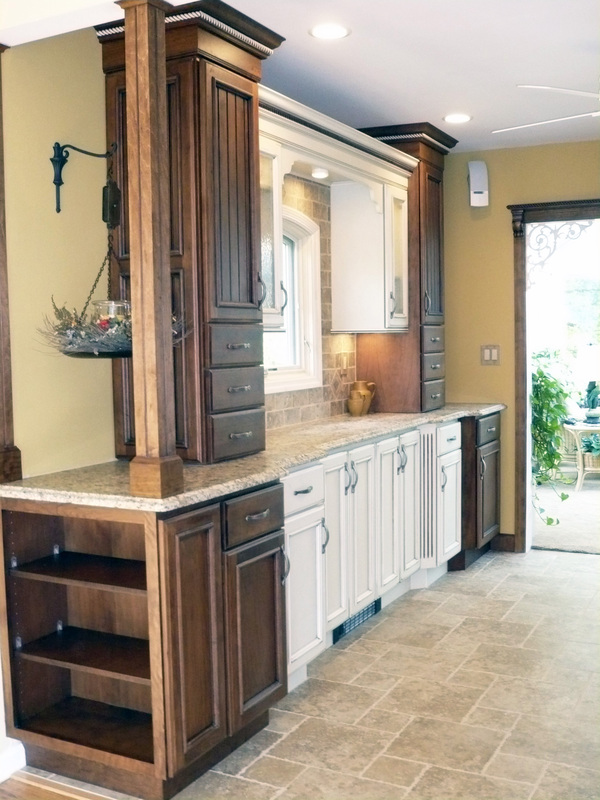 As a bonus, it actually reduced the cost of the cabinetry. 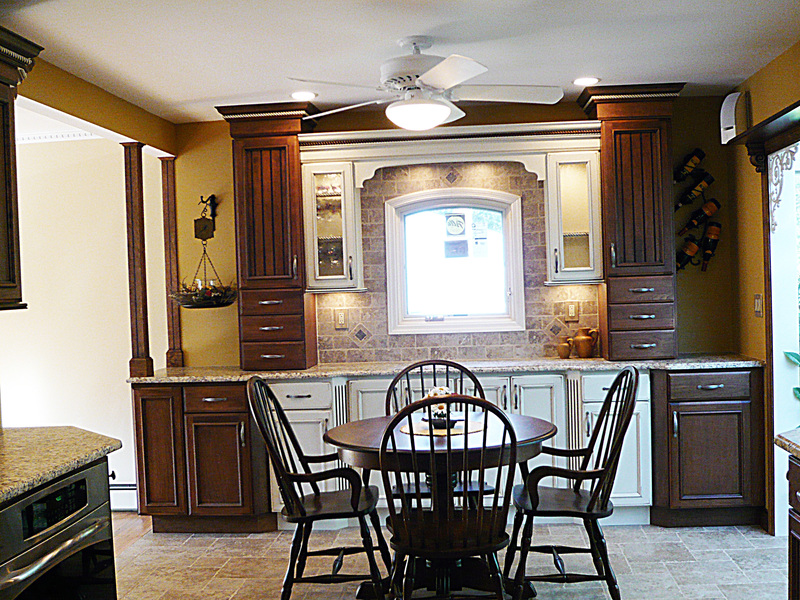 Better design, less cost; how could this homeowner not love our solution!